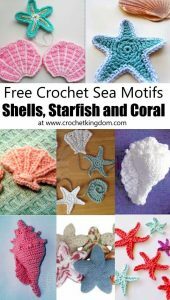 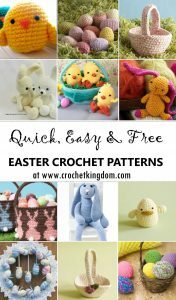 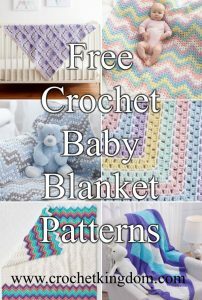 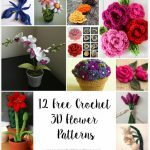 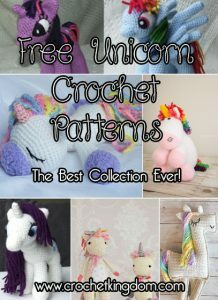 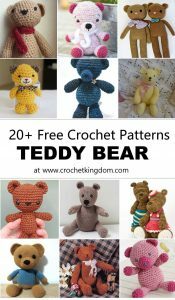 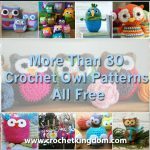 More than 40 crochet circles with free patterns and diagrams! 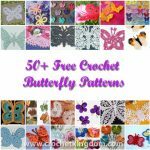 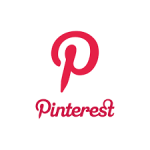 Below we provide the ultimate online resource to create crochet circle motifs, crochet mandalas and more. 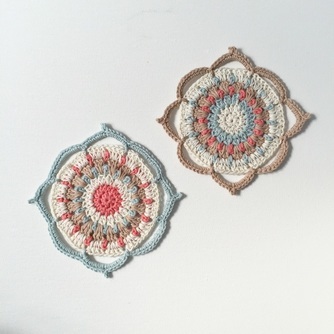 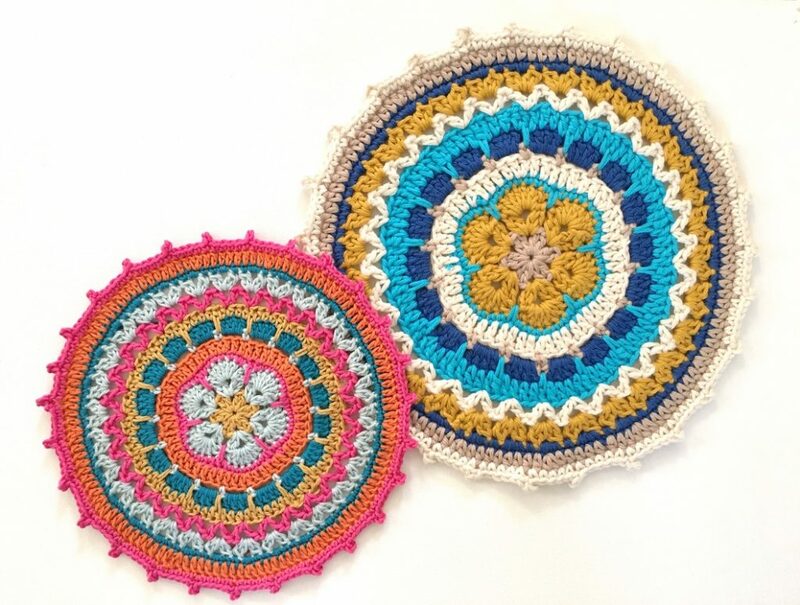 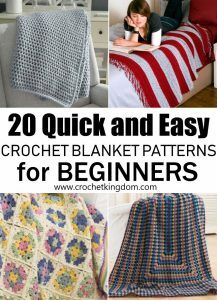 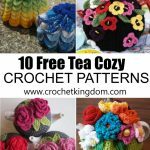 Create crochet circles in different colors and styles, join them together to make crochet blankets and afghans, scarves, crochet coasters and pot holders. 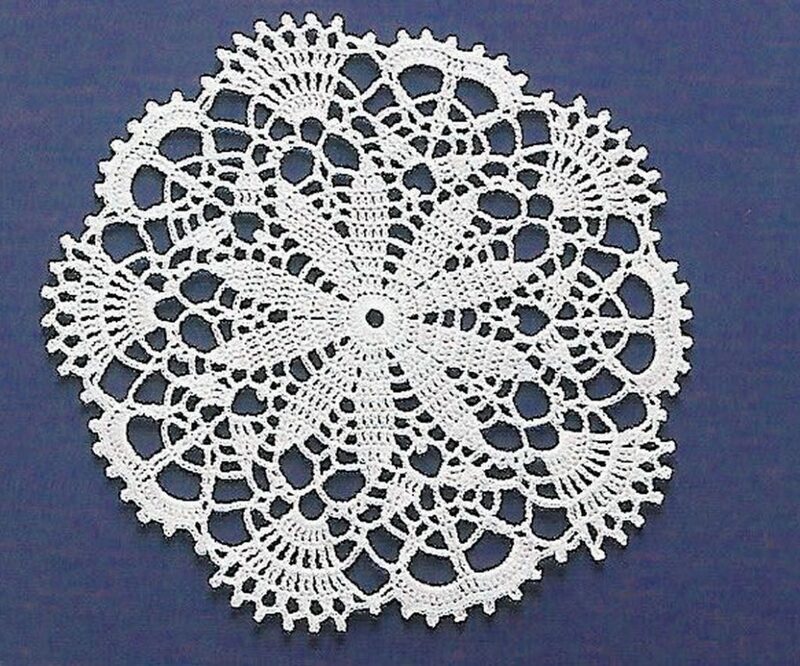 This section is for crochet circle motifs only, go here for crochet doilies and more specifically here for round crochet doily patterns. 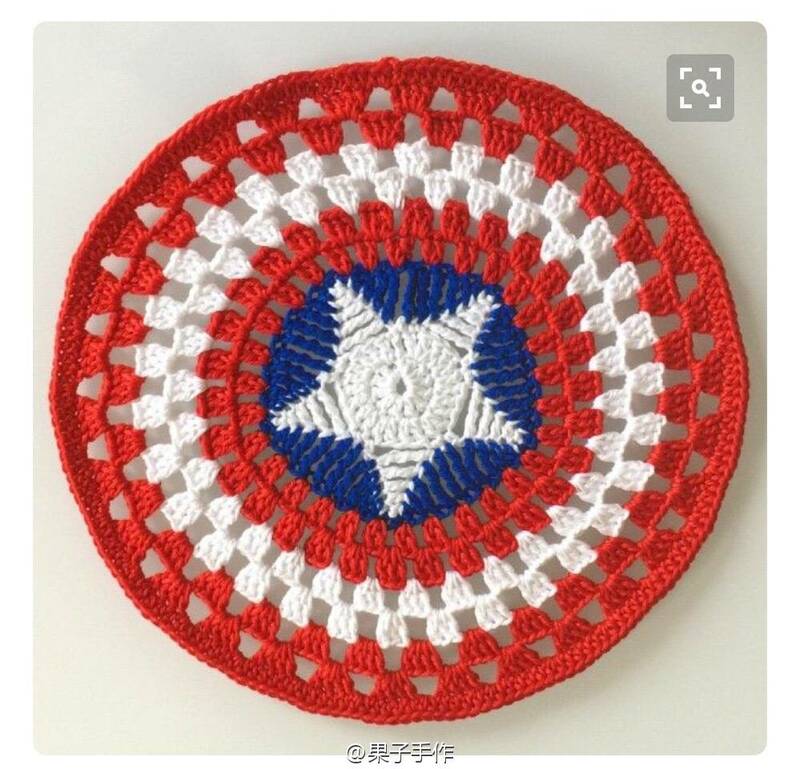 Captain America Crochet Circle Free Pattern. 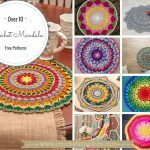 Stunning Lace Crochet Circle Pattern.